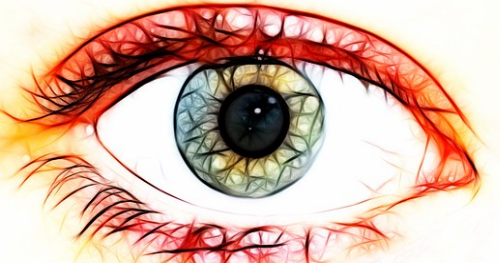 Retinal Regeneration: refers to the restoration of vision in vertebrates that have suffered some kind of retinal lesions or retinal degeneration. Mammals like humans and mice lack the innate ability to regenerate the retina on their own. Lower vertebrates like zebra fish and salamanders are capable of regenerating loss of retinal tissue if damaged.